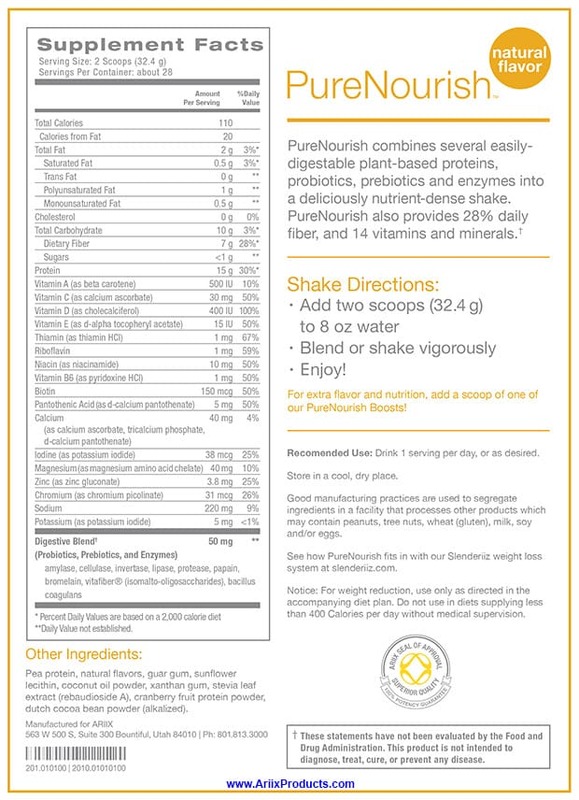 PureNourish Natural has been redesigned from the ground up to provide you the best in accessible nutrition. Combining amino acids derived from plants, enzymes, and probiotics, this delicious cream-flavored shake is designed to aid in digestion and nutrient absorption. With a new easy-to-mix formula (no blender required!) 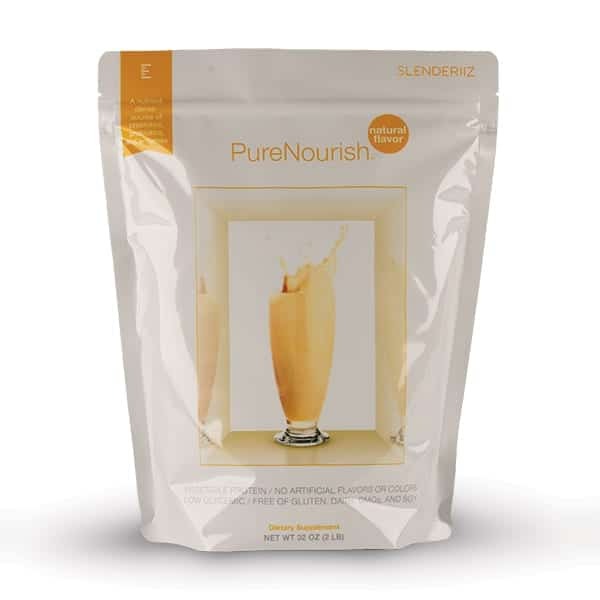 and a redesigned package with clog-free zipper, PureNourish Natural is better than ever no matter how you use it—as a healthy snack, meal replacement, or on-the-go nutrition! Using amino acids derived from plants, as opposed to animal proteins, as the sole source of protein allows for easier digestion—an important aspect often forgotten in weight loss. Pea and cranberry proteins have been clinically shown to support blood pressure as well as aid cardiovascular and liver wellness, while almond protein contains minerals that can aid in preventing weight gain. Diets tend to be unsuccessful based on the singular focus of reducing caloric intake while still consuming foods with low nutritional value. 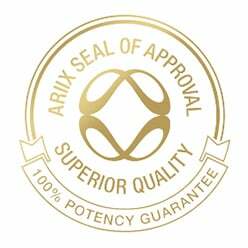 PureNourish Natural is more nutrient dense, per calorie, than similar products and has no empty sugars, reducing caloric intake without sacrificing daily nutritional requirements. Instead of sucrose, xylitol is utilized as a sweetener derived from the luo han guo fruit, whose natural sweetness contains fewer calories and is excellent for low-glycemic diets.